Young people that enjoy torturing and or killing animals frequently become extremely dangerous individuals. John Thompson is deputy executive director of the National Sheriff’s Association and the nation’s highest-ranking law-enforcement official fighting animal abuse. He knows about the obvious connection that so many so frequently miss completely. Thompson says a history of animal abuse is a red flag the size of Texas. “These are children that show early psychopathic tendencies,” said psychologist Dr. Randall Lockwood, senior vice-president at the American Society for the Prevention of Cruelty to Animals (ASPCA) and an expert in the correlation between animal abuse and other forms of violence. Once you start going down the list of serial killers and others that started off abusing and killing animals the significance of animal cruelty as a predictor of extreme violence it’s not hard to see why this is such a big deal. Las Vegas shooter Stephen Paddock posted pictures on social media of bloody animals he had killed. Devin Patrick Kelly beat a brown-and-white husky to death with his fists before killing 26 at the First Baptist Church. Eric Harris and Dylan Klebold reportedly talked about abusing animals repeatedly. Maybe you’ve heard some of the other names like Jeffrey Dahmer, Ted Bundy, Andrew Cunanan, the BTK Killer, The Night Stalker, the Boston Strangler, and the Son of Sam. 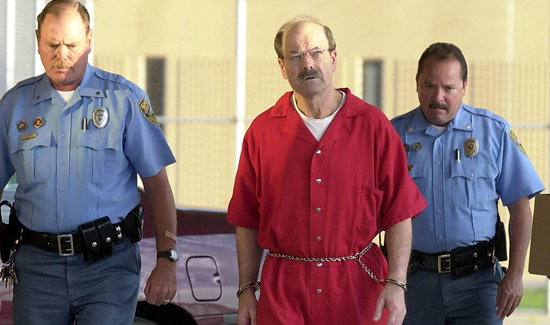 Dennis L. Rader (BTK serial killer) had a history of animal abuse. Close to 50 percent of mass shooters have a history of animal abuse. But while there’s been a lot of good research, bureaucracies like law enforcement agencies are slow to respond. The FBI literally just started tracking animal abuse in 2016. Thompson says that’s just not good enough. 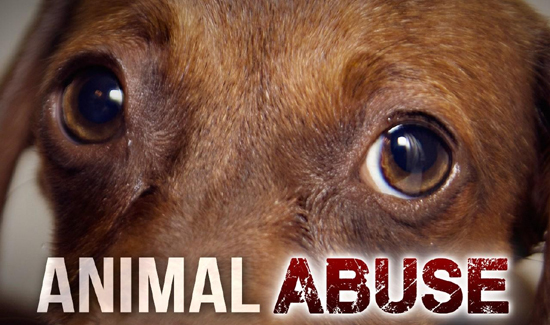 In 2014, Thompson founded the National Law Enforcement Center on Animal Abuse (NLECAA) to educate law enforcement officials about the link between animal abuse and violent crimes. Maybe instead of giving overworked, underpaid and totally stressed out public school teachers M-4s and hoping for the best, we might want to acknowledge the obvious connection between cruelty towards animals and mass-shooters, serial killers and those still incubating.